LET’s TALK!! Would You Still Vote Either Buhari Or Atiku Despite Their Absence At The Presidential Debate? You’d agree with me that in every countries of the world, presidential debate plays very vital role in helping citizens informed decision about who to choose as their leader for a certain political tenure. It is quite disheartening that some of the big names in Nigeria’s political system attached little or no importance at all to political debates. Any serious candidate in any serious country would not boycott a political debate on no account. On this day, Nigerians were expecting a very hot presidential debate, only for President Buhari and PDP candidate, Atiku to be absent for the debate. Only Kingsley Moghalu, Oby Ezekwesili and Fela Durotoye showed up for the debate while AAC candidate Omoyele Sowore seems not to be invited at all. We would love to know how important the debate is to Nigerians. 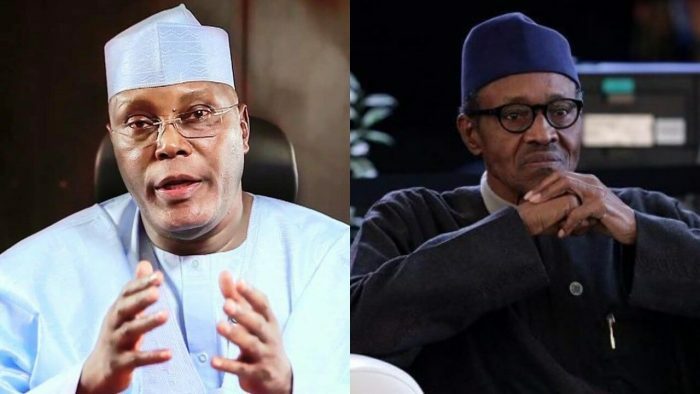 Would You Still Vote Either Buhari Or Atiku Despite Their Absence At The Presidential Debate?